The email, which was posted by Center for Public Integrity politics editor Dave Levinthal, asked for donations to OCRF to “stop the brainwashing” that has college students thinking that Ocasio-Cortez is a “role model”. Ocasio-Cortez’s office did not respond to questions about the death threats and whether any arose from this specific email. From NY Post: Rep. Alexandria Ocasio-Cortez wants to pass sweeping tax hikes on the wealthy, but the freshman lawmaker might want to take care of her own unpaid tax bill first. The state requires businesses to pay a corporation tax on a sliding scale based on revenue. 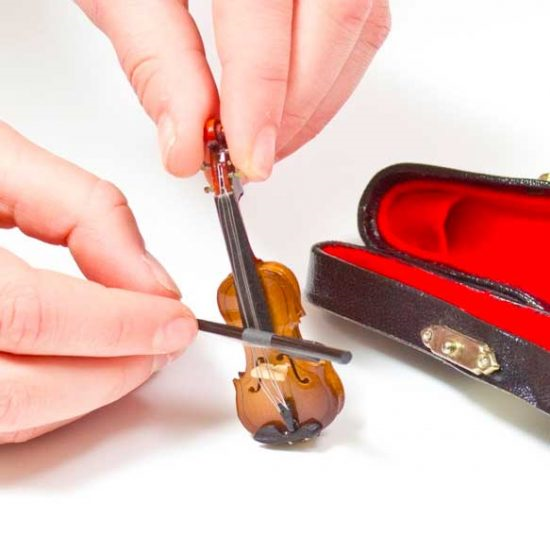 The minimum payment last year was $25. “The company probably got numerous letters from the state and probably ignored them,” one New York City accountant theorized. The state Tax Department won’t comment on individual companies but typically files warrants as a last resort after trying to collect money. 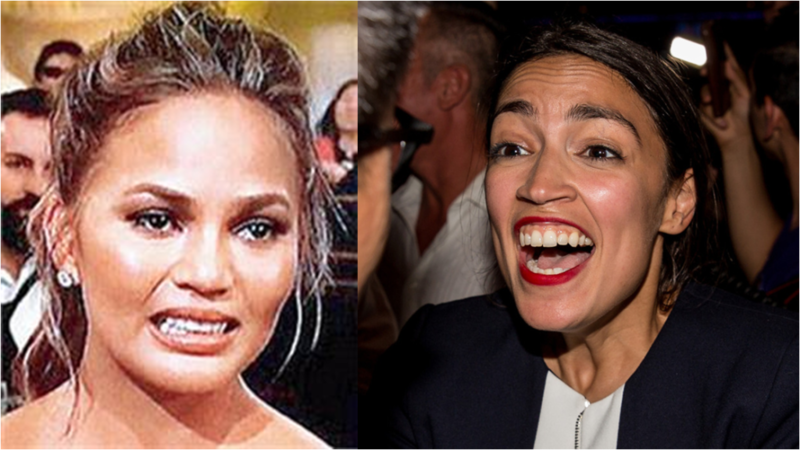 “This is the first we’re hearing of it, and we won’t have any additional comment until we look into it,” Ocasio-Cortez’s spokesman, Corbin Trent, said Saturday. The company relied on cheap office space in a city-subsidized program to help small businesses in The Bronx. Called the Sunshine Bronx Business Incubator, the program was housed in a renovated former printing plant in Hunts Point, where rates for office spaces and tech services in 2012 averaged between $99 for a “virtual office” and $275 per month for local start-ups. 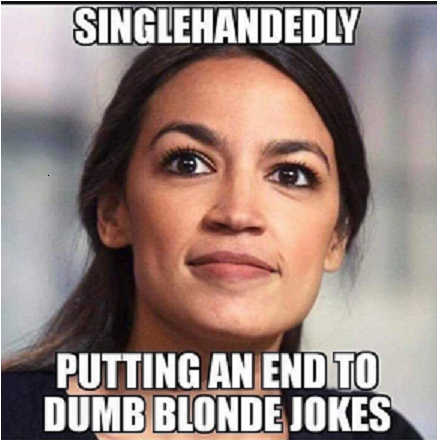 Like so many Democrats, Rep. Alexandria Ocasio-Cortez (D-NY) is a hypocrite. AOC is a leading advocate of the Green New Deal that, in the name of climate change and saving the environment, aims to end America’s reliance on fossil fuels in 10 years, at a cost estimated by the American Action Forum to be $93 trillion. 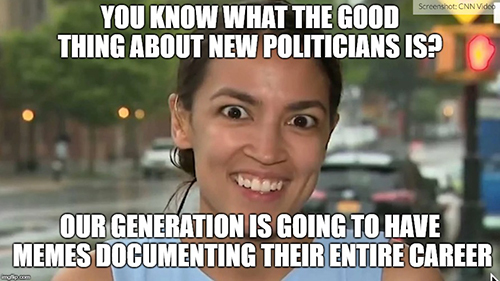 AOC herself, however, does not practice what she preaches. 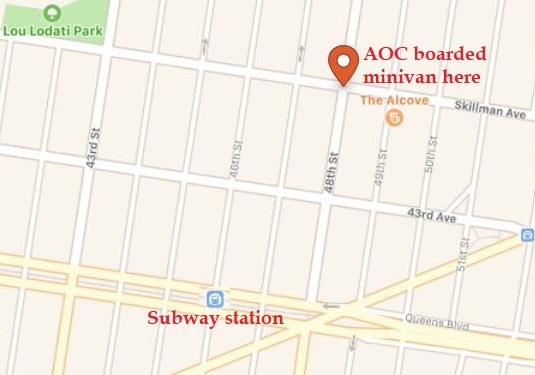 Despite getting a hero’s welcome, AOC ducked out of the parade before the end and hopped into a chauffered white minivan at 48th Street and Skillman Avenue, a mere 5-minute walk from a subway station (at 46th and Bliss). The 2016 white Chrysler Town & Country minivan gets an average of just 17 mpg in the city, according to the US Department of Energy. 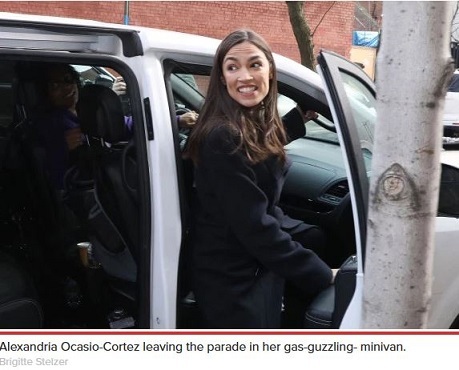 In all, AOC’s campaign spent $25,174.54 on 66 airline transactions, and $29,365.70 on emissions-spewing vehicles, including 1,049 transactions for Uber, Lyft, Juno and other car services, federal filings show. The campaign had 505 Uber expenses alone. 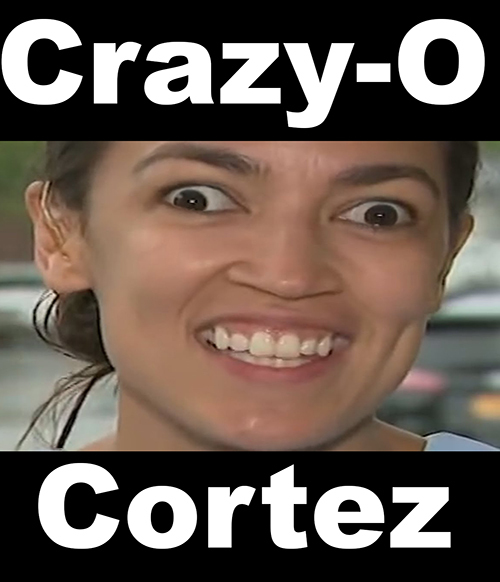 AOC’s campaign shelled out only $8,335.41 on 52 MetroCard (public transit) transactions. 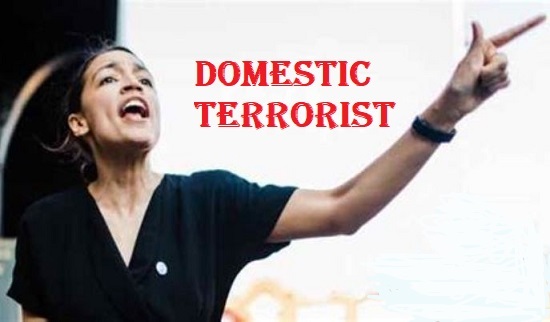 AOC or her staff took Amtrak only 18 times, despite high-speed rail being the cornerstone of her Green New Deal. In contrast, fellow freshman Rep. Max Rose (D-NY) — whose 11th district is more than twice the size of AOC’s, but has limited public transit options — listed only 329 transactions for car services, totaling $6,091.29. 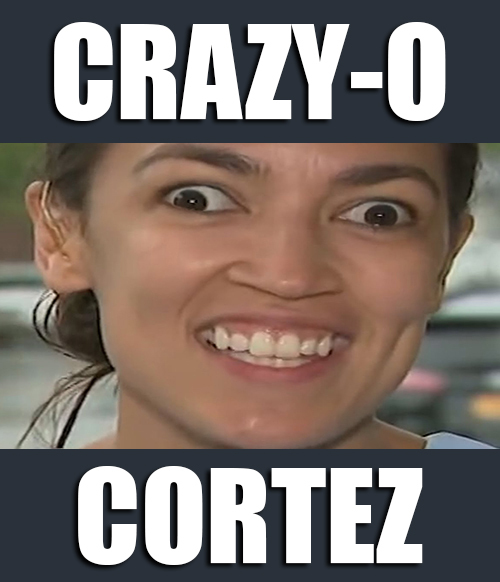 “We’re gonna flip this seat red” — She meant “blue”, but maybe she spoke the truth: “Red” as in communist red. H/t Maziel for the pic. Actor John Cusack, 52, is high-school graduate who dropped out of New York University after one year, saying he just had “too much fire in his belly” for college. He then went into acting and is probably best known for director Roland Emmerich’s 2009 disaster film 2012, in which Cusack played a struggling novelist who saves the world from the apocalypse. 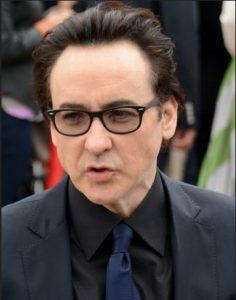 Although John Cusack is very white (Irish American) and one of the wealthiest of Americans, with an estimated net worth of $50 million, he is a member of the Democratic Socialists of America, which espouses socialism, “internationalism” (globalism), LGBT rights, and anti-white and anti-male supremacy “socialist feminism”. 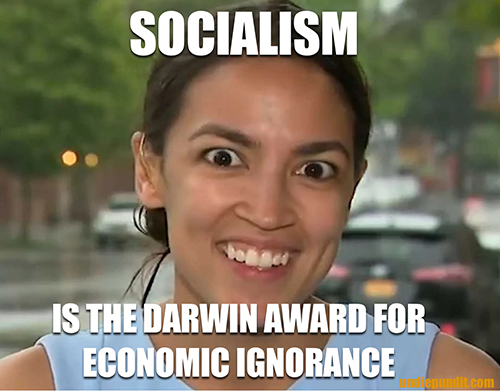 Rep. Alexandria Ocasio-Cortez (D-NY) is also a member of the Democratic Socialists of America; millionaire Sen. Bernie Sanders (I-Vermont) is a self-described “democratic socialist”. 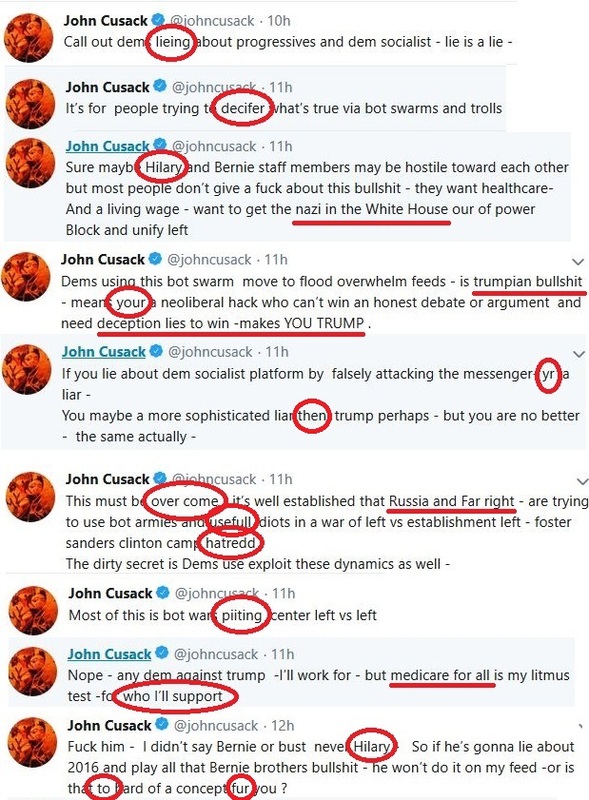 Cusack’s socialism (Medicare for all; Green New Deal is not about energy, but a way to “transform the country”), anti-GOP (“gop deathkkkult”), and hysterical anti-Trumpism (Trump colludes with the Russians; is a “nazi” who uses “deception”, “lies”, “gulags”, “internment camps”; and “tortures” and “abducts” children) are amply revealed in his tweets, which are replete with cringe-inducing spelling/grammatical errors that are not mere typos because there are so many of them. Below is a sample of his latest tweets. 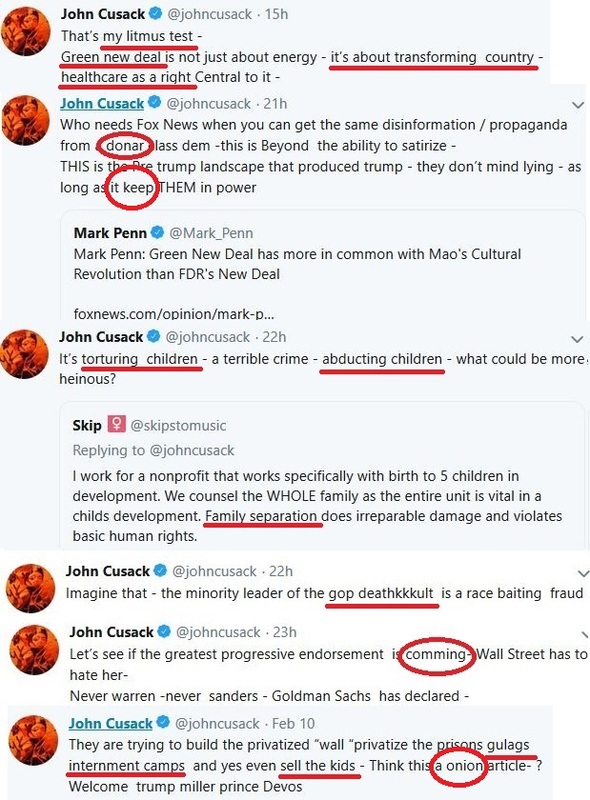 Cusack’s politics are underlined in red; his spelling/grammatical errors are circled in red. If you patronize this faux socialist by watching his movies and TV, you’re contributing to his $50 million fortune and enabling his political activism. See also “John Cusack Wishes Satanic Death on Fox and Republicans“. 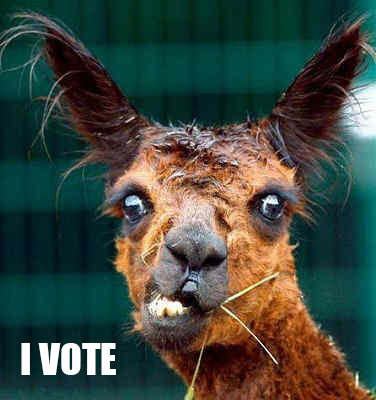 or the people who voted for her?